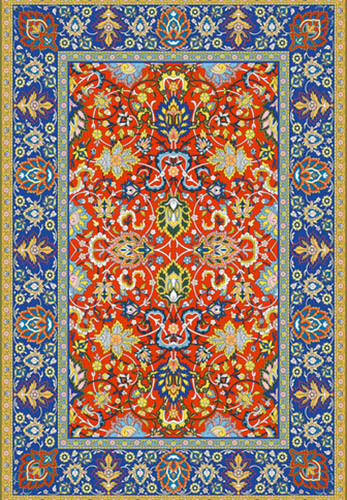 If your carpets and rugs are looking dull, dingy or stained, call the pros at Choice Carpet Care to make them look brand new. 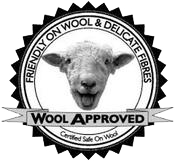 With more than a decade in the business and serving the Chattanooga area, we know exactly what to do to safely and effectively make your carpet or rug look as good as the day you bought it. Our gentle but effective cleaning system can safety eliminate odors, dirt and stains on carpets as well as large and small rugs. Our deep cleaning process ensures a clean you can not only see but feel and smell! 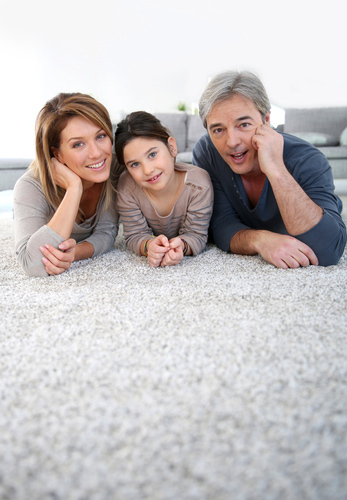 Imagine, a fresh carpet with no dirt, smoke, pet or food stains. Your carpet will look brand new! 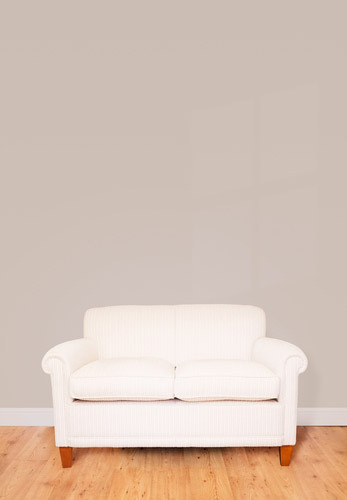 If you have moved into a house and still smell the odors of the previous owners, let us come and remove pet, smoke, food and other odors and stains quickly, and bring life to your carpet or rug. The Chattanooga area is known for a high level of allergens, and those allergens are easily trapped in carpet and rug fibers. 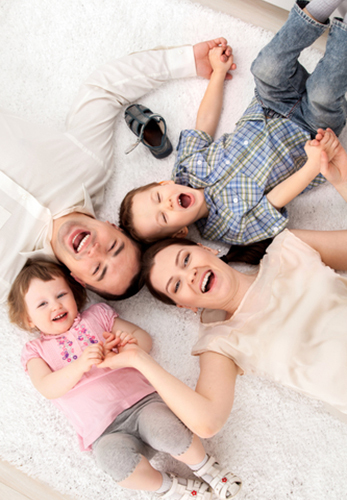 Our deep cleaning system removes dirt, pet dander, pollen and a wide range of irritants brought in by daily traffic, making your carpet not just clean, but better for your family’s health too! Like New Carpet In No Time! 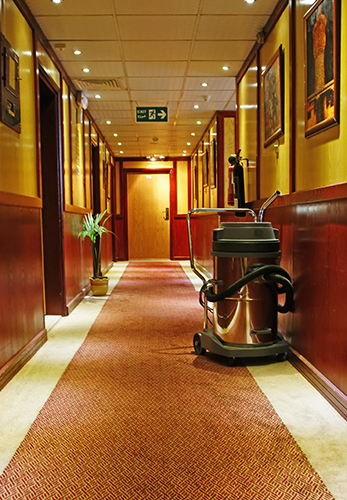 While we never rush the cleaning process, our experience and state-of-the-art equipment means we will have your carpet clean and looking great in no time. 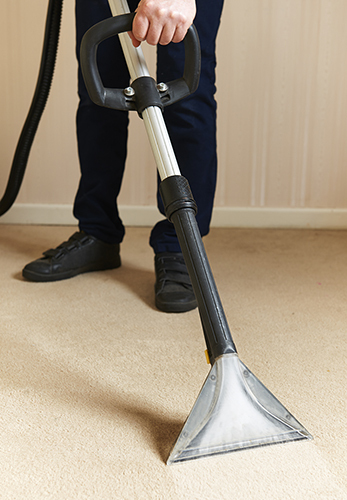 One call is all it takes and before you know it, you’ll love your carpet again! 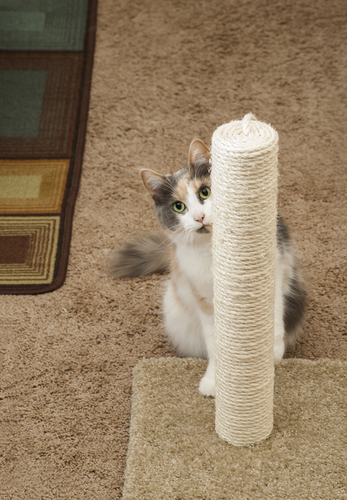 Ready for a clean, fresh carpet or rug? Contact us today.